Contact us at Garage Door Repair Dunwoody for a quick solution to an urgent or ongoing problem with the opener, hardware or panels! We repair bent tracks and malfunctioning motors and remote controls. We offer fast replacements when it comes to broken springs and cables. Share what’s wrong with us and you will receive professional assistance fast. Turn to us with confidence that you will receive the best solution regardless of the type and brand of your door and opener. We have some of the top technicians in Georgia and they use the finest tools and spare parts to fix any issue. Give us a call to get started. 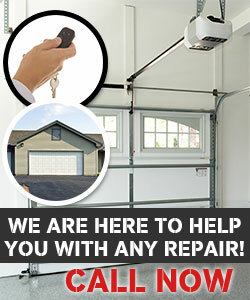 Choose our company for your garage door or opener installation project and we will do a perfect job in little time! You will receive all the help you need for selecting the right unit for your door and needs. You can also count on us for thorough routine maintenance sessions. Contact us for more details any time!